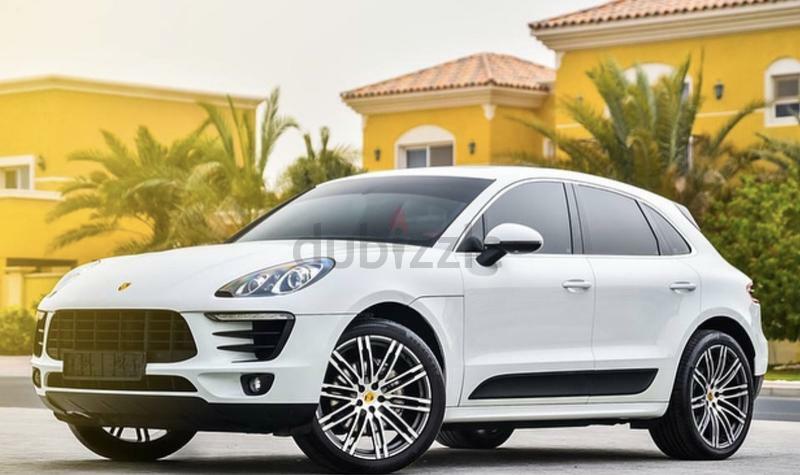 The 2015 Porsche Macan S is an all-new compact luxury crossover SUV. 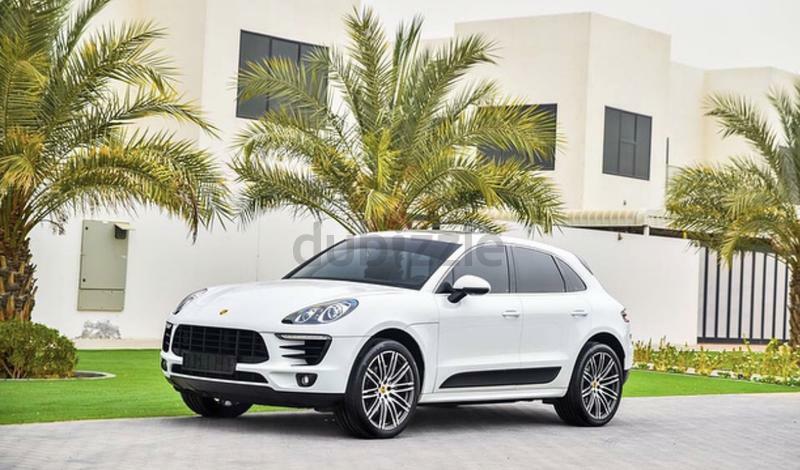 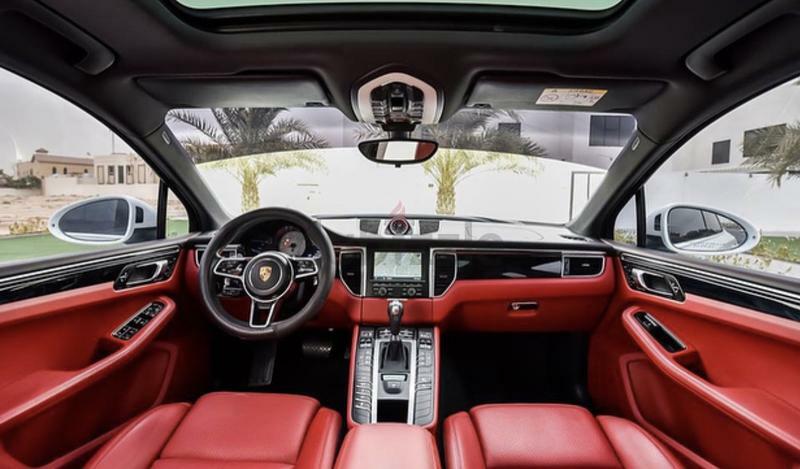 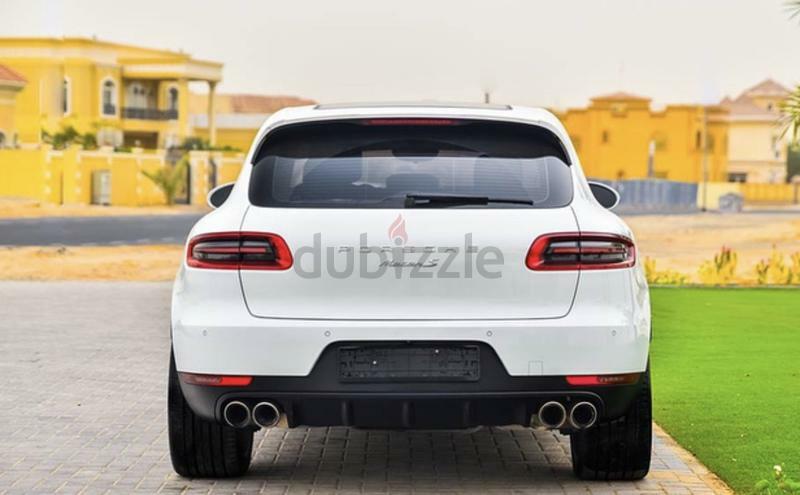 Just like the Cayenne before it, the 2015 Porsche Macan is a big hit with luxury crossover shoppers, as it offers similar performance in a smaller, sportier package. 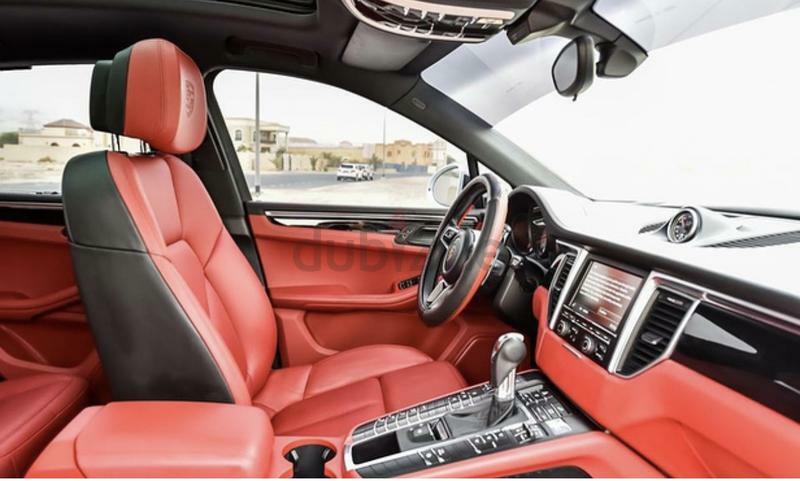 The new Macan S comes packed with the speed, handling and engaging driving character one would rightfully expect from the maker of the 911 and Cayenne. 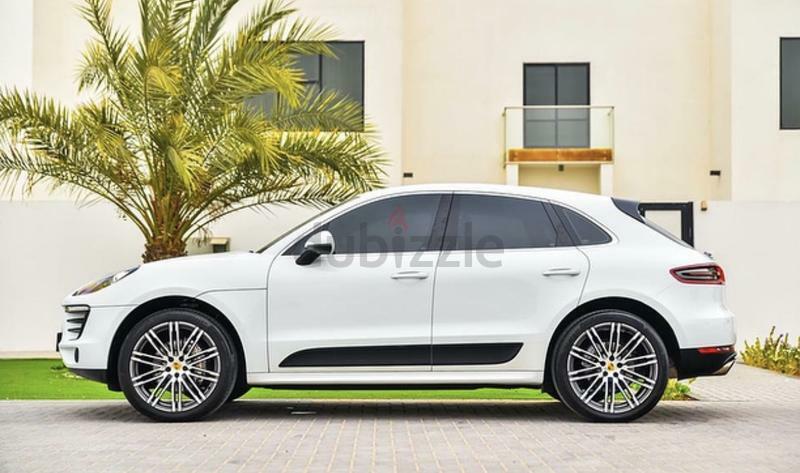 The Macan S gets its power from a turbocharged 3.0-liter V6 rated at 340 horsepower and will be sure to keep you ahead of the traffic whilst being an absolute pleasure to drive.